We are not just a research company. We do it all under one roof. We pride ourselves in finding your Ancestor and your connection with Ireland. 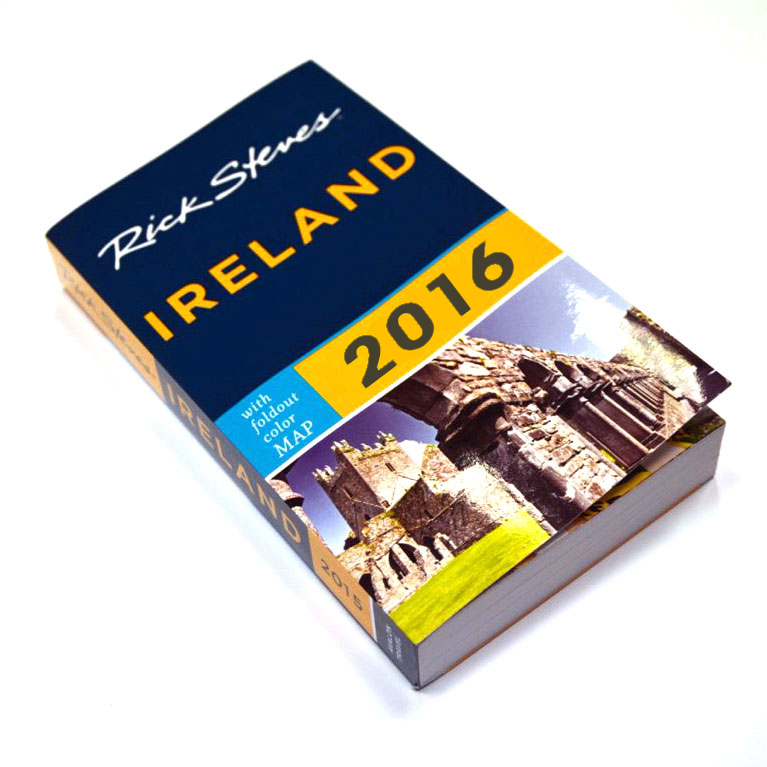 At My Ireland Family Heritage you can achieve all your goals. Seán and his team will be with you every step off the way through the research process, the findings and ultimately travel with you on your journey to your home coming. 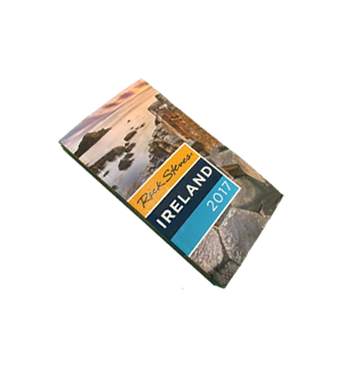 My Ireland Heritage team is dedicated to visiting your ancestral townland (Original Family Settlement / Home) prior to your tour to research local archives, churches and graveyards, and communicate with the parish priest and locals. Armed with this knowledge of your ancestors, a tailor made tour is created for you. 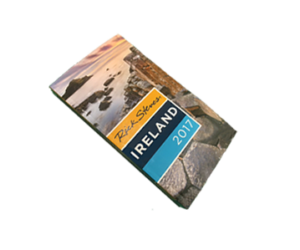 To experience the history and heritage Real Ireland has to offer and get an in depth background with our expert guide. 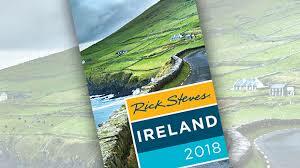 My Ireland Family Heritage suggest that you include a One Day Historical Tour which will enhance your Ancestral Townland Experience Tour which we can customise to your requirements. • Bronze Age settlement (2500BC). • Ancient Hill Forts (500AD). • Early medieval Christian heritage sites. • Norman sites such as Motte and Bailey (1169AD). • Famine House and Graveyard. See below for more information on Antiquities which we will gladly include in your area should they be available or you can see most items on our Historical County Meath Tour. A crannog is an artificial island, usually built in lakes, rivers and lake waters of Scotland and Ireland. Unlike the prehistoric pile dwellings around the Alps that were built on the shores and were inundated only later on, crannogs were built in the water, thus forming artificial islands. In the Bronze to Irion Age 2,500 BC Ireland had Browne Bear and Wolves the last Wolf being shot in Mount Leinster in 1786 this structure gave security to dwellers often the entrance of stone was concealed under the water known only to the dweller. Crannogs were used as dwellings over five millennia, from the European Neolithic Period to as late as the 17th/early 18th century. Crannogs have been variously interpreted as free-standing wooden structures, although more commonly they exist as brush, stone or timber mounds that can be strengthened with timber piles. However, in areas such as the Outer Hebrides of Scotland, timber was unavailable from the Neolithic era onwards. Today, crannogs typically appear as small, circular islets, often (30 to 100 ft) in diameter. Ringforts are circular fortified settlements that were mostly built during the coming of the Celts to Ireland 500 BC up to about the year 1000. They are found in Northern Europe, especially in Ireland. Ringforts come in many sizes and may be made of stone or earth. Earthen ringforts would have been marked by a circular rampart (a bank and ditch), often with a stakewall known as a Pallasde. Both stone and earthen ringforts would generally have had at least one building inside. In Irish language sources they are known by a number of names: ráth hense many Townlands get the name Rath Regan or Rath Gall ( Rath of the Foreigner) and dún (anglicised dun or doon) as in Dunshaughlin ( Shaughlins Fort). The caiseal and cathair was a stone ringfort. The five ancient Roards of Ireland all radiated from the Hill of Tara .They are Sli Dala, Sli Midh Luachra, Sli Coolan, Sli nAssail and the Escir Riada. Two of these were well known ancient Cruthin highways emerging from Tara, namely, the Sli Midh Luachra to Emain Macha (Armagh), and the Sli nAssail to Rath Croghan of Roscommon. A Round Tower Irish round towers are bell Towers are early medieval stone towers of a type found mainly in Ireland, with two in Scotland and one on the Isle of Man. They rise too approximately 130 feet tall with a conical rook, usually are found to be over 1000 years old.it is thought that they were used to keep out the Vikings but this theory is untested. Though there is no certain agreement as to their purpose, it is thought that they may have been bell towers, places of refuge, or both. This center at Monasterboice is typical Post St Patrick 432 with two 13th Century Churches a Bullaun; from a word cognate with “bowl” and French boll is the term used for the depression in a stone which is often water filled. Local folklore often attaches religious or magical significance to bullaun stones, such as the belief that the rainwater collecting in a stone’s hollow has healing properties. Also seen here is the tallest High Cross in Ireland at 7 meters and the most detailed Cross of Muiredacht . With its depiction of the four Gospels it stands at over 1000 years old. Trim Castle is a Norman castle on the south bank of the River Boyne in Trim, County Meath, Ireland. With an area of 30,000 m², it is the largest Cambro Norman castle in Ireland. Over a period of 30 years, it was built by Hugh de Lacy and his son Walter as the caput of the Lordship of Meath. The Castle was used as a centre of Norman administration for the Lordship of Meath, one of the new administrative areas of Ireland created by King Henry II of England. In 1173 AD Hugh De Lacy built a huge ringwork castle defended by a stout double palisade and external ditch on top of the hill. Prior to any Castle being Built the Normans will build a Motte and Bailey structure and then proceed with the stone Castle. Earthwork castles fall into two main types, mottes and ringworks. The former are usually associated with one or more baileys or courtyards, whilst a ringwork generally stands in isolation. The term “enclosure” is preferred by some with regard to ringworks, but “ringwork” is now an accepted term for this type of castle. A motte is an enditched mound, usually artificial, which supported the strongpoint of the motte-and-bailey castle, overshadowing the bailey or enclosed courtyard below. It is predominantly rounded in plan, but square or rectangular mottes are known, especially in Scotland. The height of mottes varies greatly, the majority being under 5m, although a few of the sites built in the years immediately following the Norman Conquest are well known for having some of the largest castle mounds in the country. The Dunshaughlin House is privately owned and can be seen from the outside only. It includes a Famine Graveyard which can be visited . The Famine Graveyard in Kells can also be visited on our Historical County Meath Tour.